Palmetto is an old historic town with a lot of different types of homes and subdivisions. 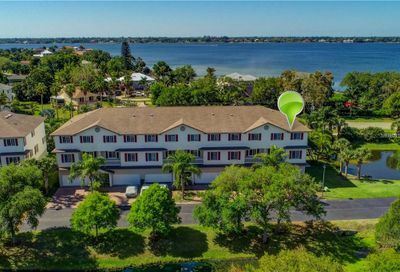 It offers beautiful old Victorian homes, new single family homes, town homes, condos, as well as upscale mansions on the Manatee River or homes with lots of acreage. 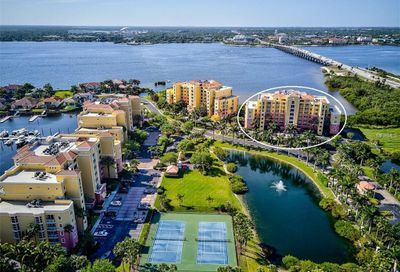 Palmetto is centrally located with easy access just across the Manatee River to Bradenton and Sarasota. You can also access St. Petersburg very easily from the Skyway Bridge from Palmetto.